I've been out of mojo for a while. I think I was homesick when I was looking at the leaves that changed the colors. I collected some particular ones and showed them to some people. I realized that I appreciate more and more the nature and the life since I started card making. 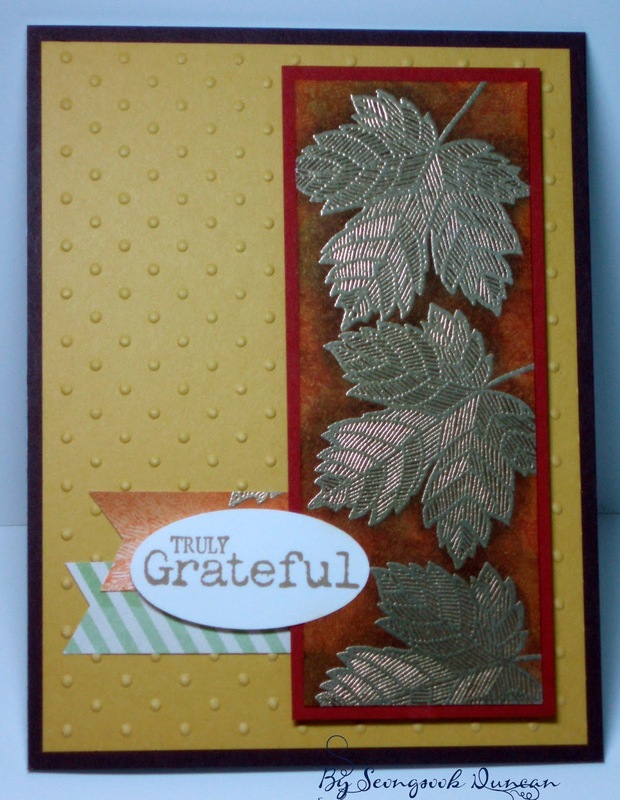 There is no leave in the same colors like every card that we make is different. We create beautiful cards for our heroes and their families from the heart. Even though we make some multiple cards out of the same design, each one is different. Because it is handmade. Isn't that awesome? 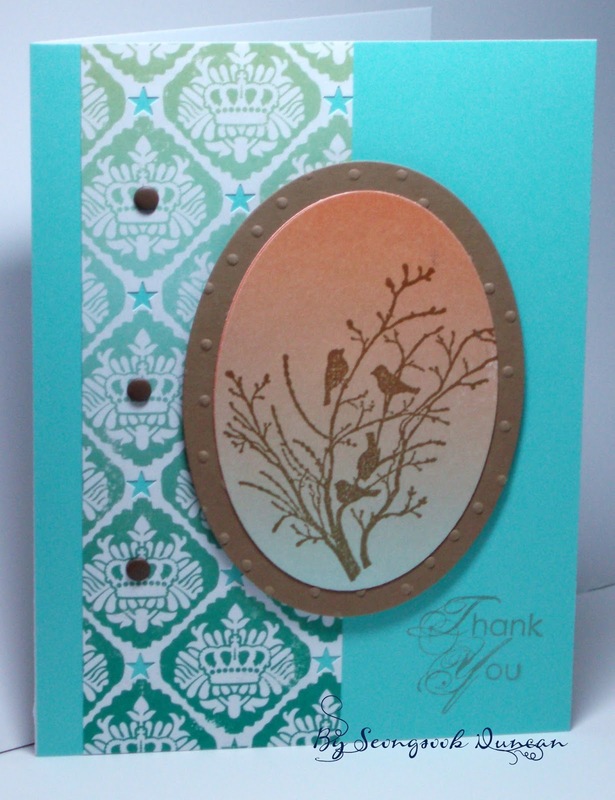 Anyway, I had to work very hard to get my mojo back because I had the OWH Cardmaking Party at Susan's place yesterday. You will know, it doesn't come back instantly like when you turn on the computer (of course it depends on the computer, too). I still couldn't upload my photo so I scanned what I wanted to share with you. Every one who participated in the OWH cardmaking party yesterday made and took the card after learning the techniques. It was my appreciation for them. 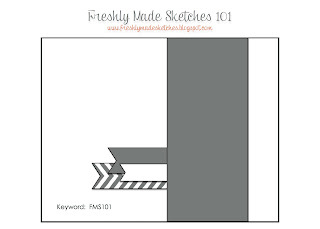 While I was demonstrating the techniques one on one, I made one card each time, too. I still have about 20 cards to complete. These will be AnyHero cards for the month. 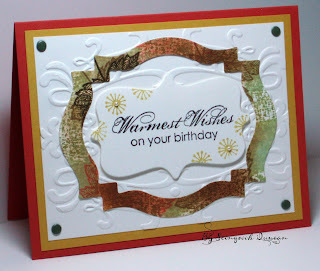 Welcome to the Operation Write Home Birthday Bash 2013 Blog Skip with Stampers Best! If you'd like to start the skip from the beginning, please click HERE. I made three cards for the skip by using Stampers Best fundraiser stamps. 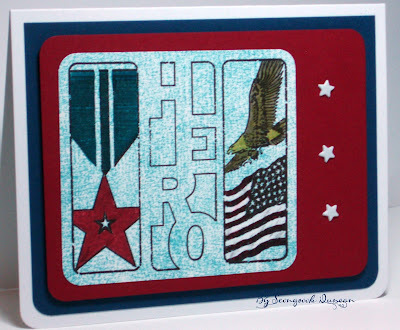 StampersBest.com makes a donation for each sale of the stamp to Operation Write Home. I stamped the image in black and heat embossed by clear embossing powder. Colored the image with watercolor markers. 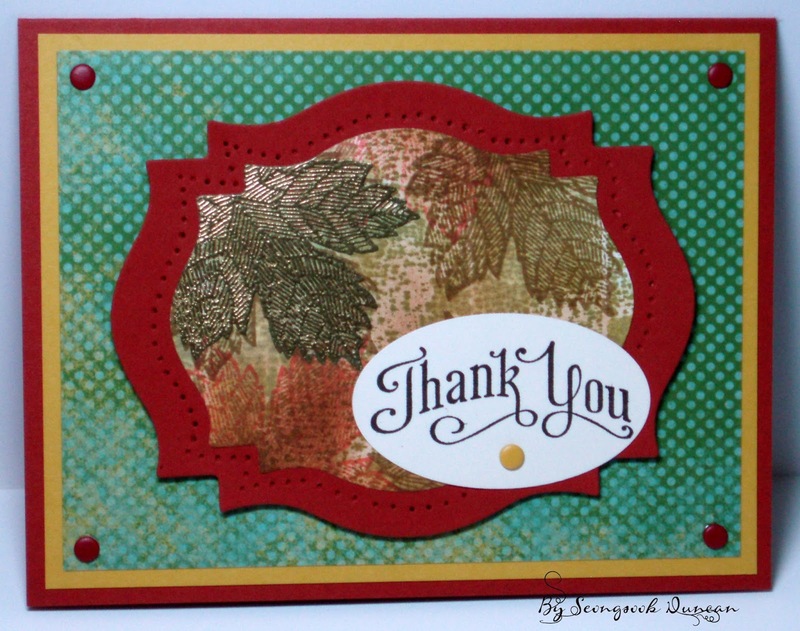 The sentiment is a part of the OWH stamp. 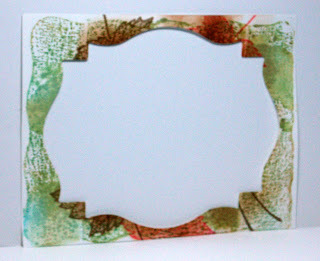 I stamped the background by masking tape technique. I stamped the sentiment and heat embossed by white embossing powder. 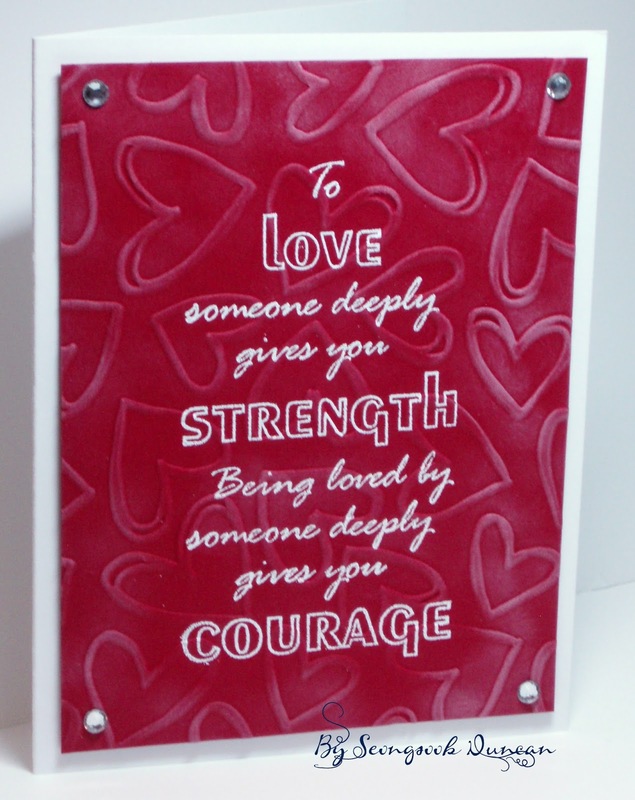 Dry embossed with my new heart embossing folder. 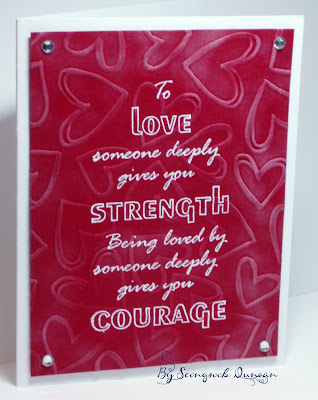 Chalk inked the hearts on embossed surface. Your next stop on the Skip is Marlene. Wow... there are 75 entries. Awesome cards that I would like to CASE absolutely. 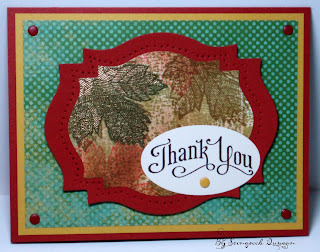 Thank you so much for taking the Triple Die Cutting Technique Challenge HERE during Operation Write Home Labor Day Weekend Virtual Card Making Party (OWH VCMP). Congratulations, Paula, on your winning! 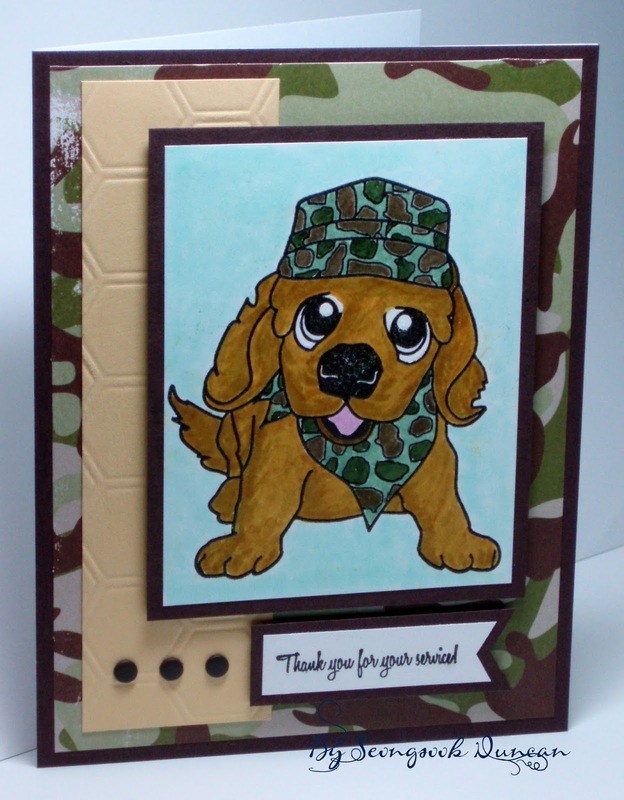 Thanks for your supporting Operation Write Home and making cards for our Heroes to keep in touch with their loved ones. Please send me your address to my e-mail at seongsookduncan dot yahoo dot com. The Un-BEE-lievable Challenge is for you to create a card for OWH using an image of one or more bees and adding a creative BEE sentiment. 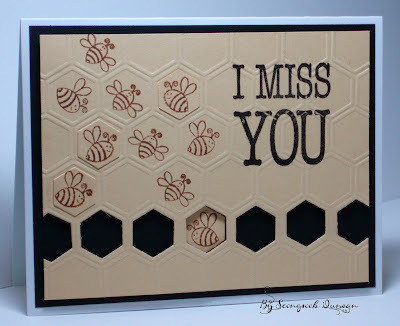 I didn't use the bee sentiment though. 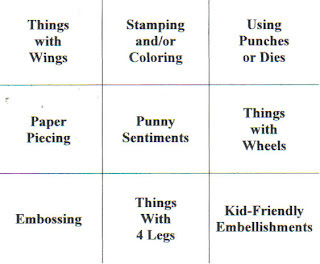 Donna's challenge is to use a negative of a die or punch. HERE is the link to her blog. 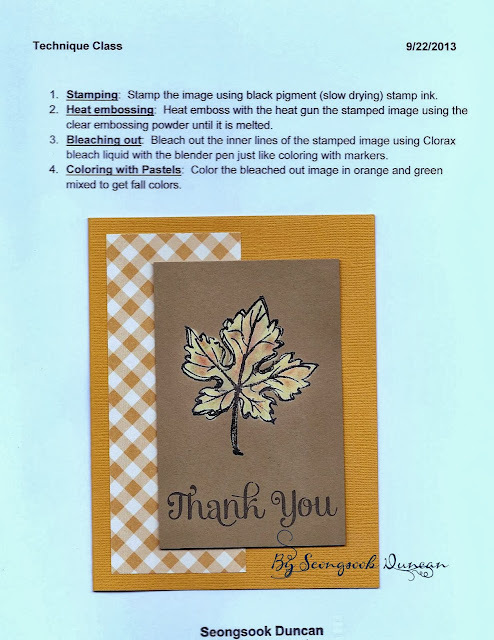 I made two cards out of one piece of paper that I did masking tape background stamping first and then stamped leaves in fall themed colors including heat embossing in gold. The challenge HERE on this stop is to make a kiddie card using the following tic-tac-toe board. I created a ladybug card. I stamped around those ladybugs and colored in red only the little ones. 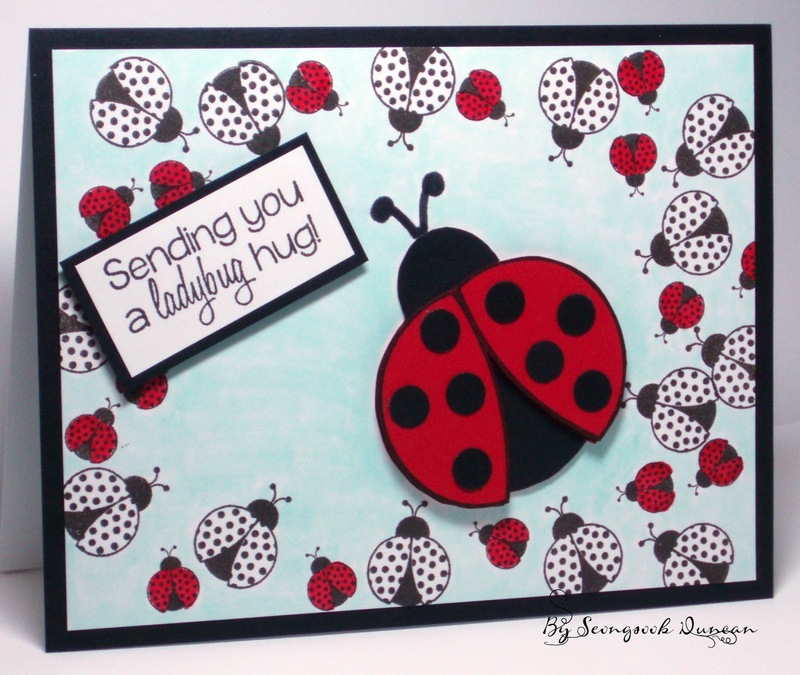 I stamped the large ladybug three times on a red cardstock and cut out three different pieces to layer on top each other. Then I cut out parts of the head and the body from a black cardstock. The wings are raised with dimensionals. I punched out circles in black by the Owl builder punch. I colored the background with Copic cool shadow marker. 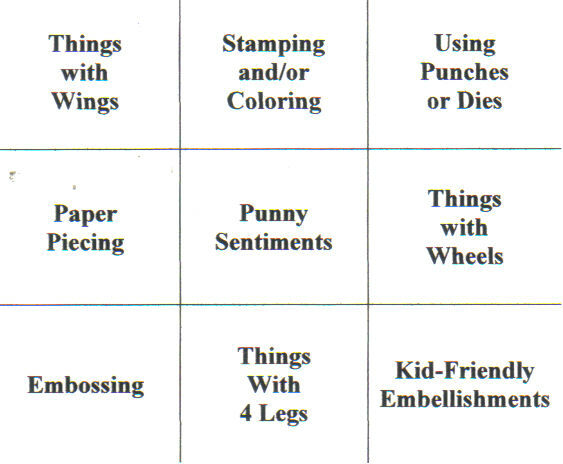 I used the first row of tic-tac-toe board - Things with Wings, Stamping and/or Coloring, Using Punches or Dies. I wonder how many legs does a ladybug have?